On 21. and 23. 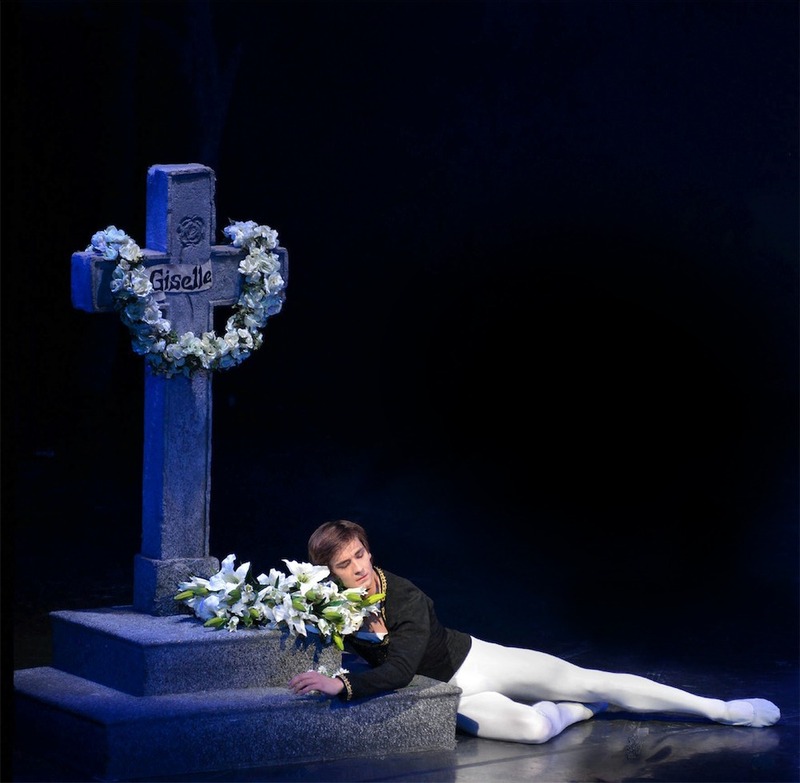 January 2014 Friedemann will dance the role of Albrecht together with the Croatian National Ballet. The Performances will take place at the National Theatre in Zagreb.